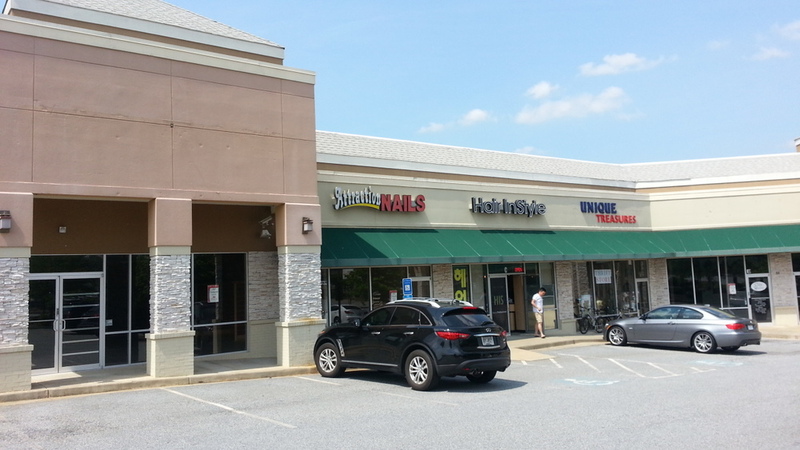 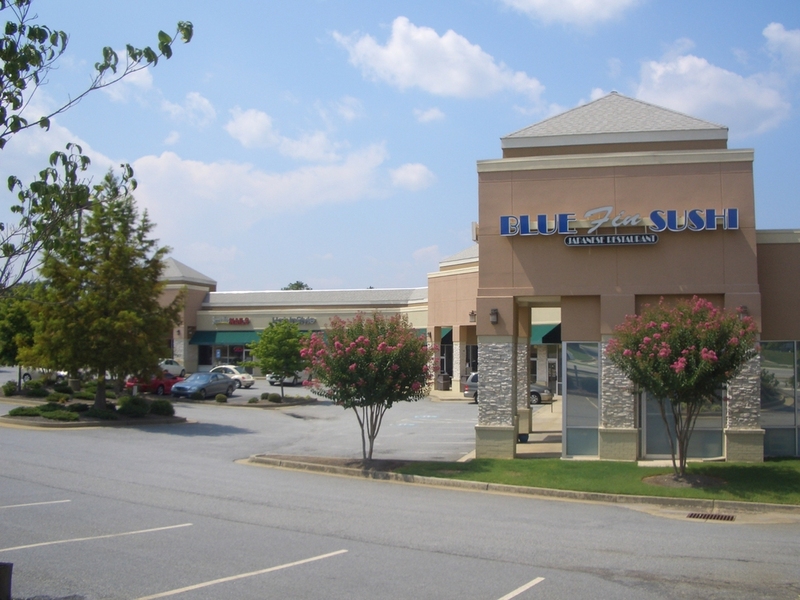 Located in Gwinnett County, The Grove is a 16,799 sf retail center. 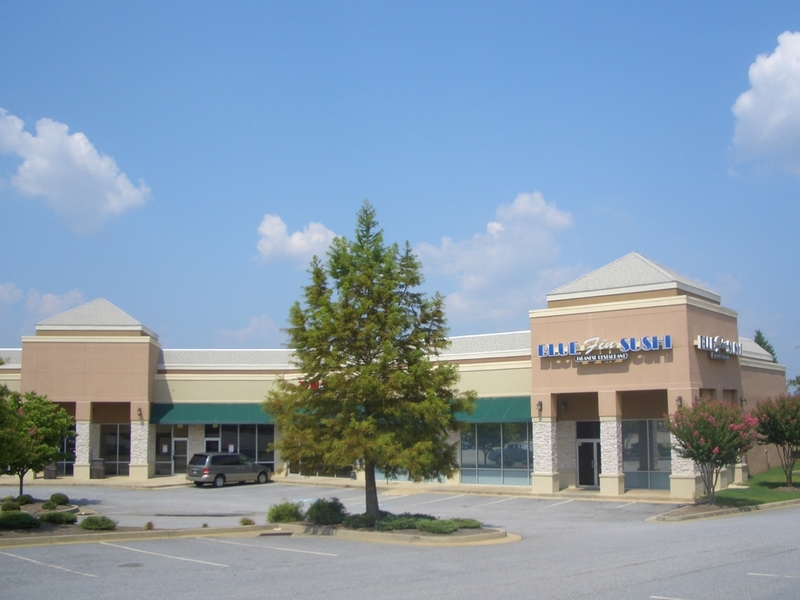 The property is right off the busy Peachtree Industrial Blvd. 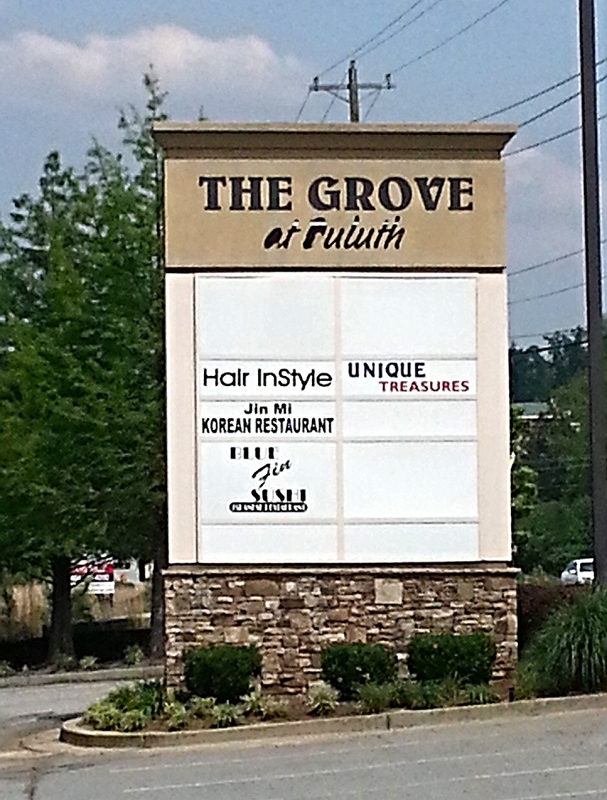 in front of the Peachtree Golf Center.